 Bowl for Kids’ Sake is Big Brothers Big Sisters’ signature fundraiser. It's the perfect way for individuals to make an impact on their community – it only takes a little bit of effort to raise the money that is vital to our program’s success. Each bowler raises $100 or more, or $500 or more for your team of 5. As a “thank you” for your support and enthusiasm, we host a celebratory party at your local bowling center. You can also raise money toward our fundraiser without bowling by becoming a Virtual Bowler. No bowling expertise is required, only the willingness to share in our heartfelt and sincere thanks for helping us transform our community. Download a pdf of the Team Captain Packet for your region. Packet includes Team Rosters and Pledge Sheets. Looking for events in NM not hosted by BBBS Mountain Region? Click here to find your region. 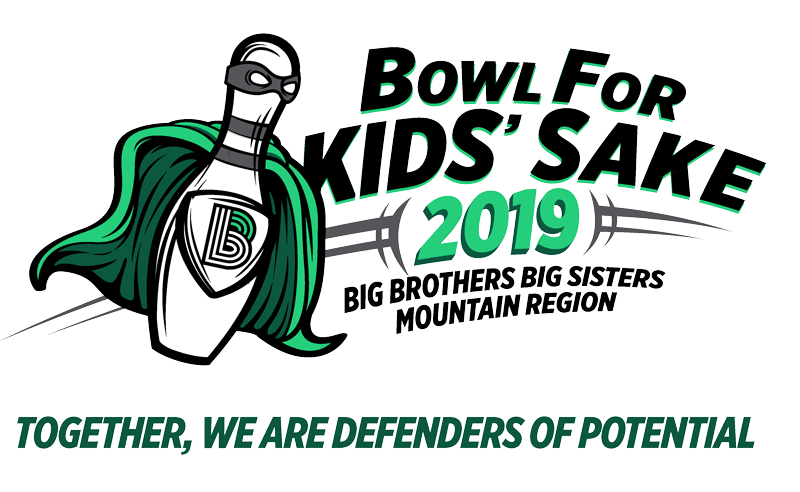 Thank you for supporting our 2019 Bowl for Kids' Sake. We need your help to reach our fundraising goal. Donate to the event, a team, or an individual bowler today. Contact your Regional Director with any questions or call the Mountain Region headquarters in Santa Fe at 505-983-8360. Not sure who to contact? Email BFKS@bbbsmountainregion.org.